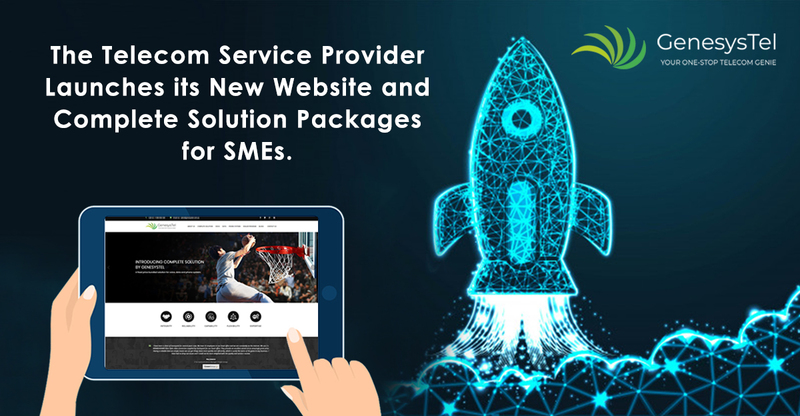 Genesystel, the providers of telecommunication services to small and medium businesses launched its new website with the introduction to its Complete Solution packages on 18 October 2018. The Complete Solution package for small to medium businesses includes Voice, Data and Avaya Hosted PABX solution at economical rates. The Complete Solutions Package offers a combined solution to all the telecom needs for small to medium businesses. Having partnered with the major telecom players like TPG/AAPT and Avaya, Genesystel offers its solutions of business phone and broadband in Australia to small and medium businesses, taking an edge over the others in terms of provision of quality services. A 4-year old organization based in Sydney, New South Wales provides top of the range business phone systems across Australia with 24/7 technical support services with varied products and services to suit businesses with 10 to 99 employees. Complete Solution by Genesystel has three varied packages, offering a diverse number of handsets from 10, 15, 20 and so forth, a choice of midband ethernet, Fibre 400 or Fibre 1000. 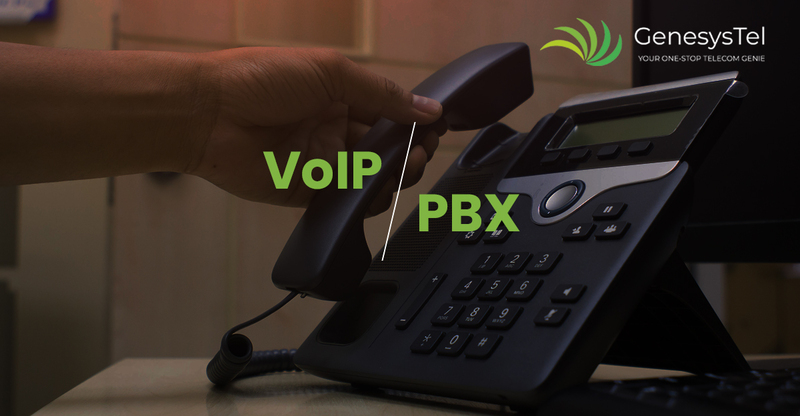 There are variations in access to the SIP channels offered, the Enterprise-Grade Data Network, Hosted Avaya IP Office, the number of handsets with a once-off installation fee. All the packages offer unlimited calls, 2MB dedicated Enterprise Grade Voice Network, unlimited data, 4G Back Up for redundancy, hardware and software maintenance and dedicated account management. Contract terms are 36 or 48 months. What makes Genesystel stand out among other Telecom service providers is its provision of a dedicated account manager to each of its clients, thereby offering cost-effective and personalized service. Genesystel prides itself in serving each of its clients according to their individual business needs thereby leaving no stone unturned in achieving maximum results. In comparison with the others players, Genesystel offers the benefits of Cost Predictability, full Redundancy, Resilience and Reliability. Genesystel’s senior management brings along more than 16 years of experience in the telecom industry, assuring the proper understanding of your business needs. The Senior Associates at Genesystel have worked with the major telecom giants and bear an unparalleled experience in the Inter-telecom space in Australia.